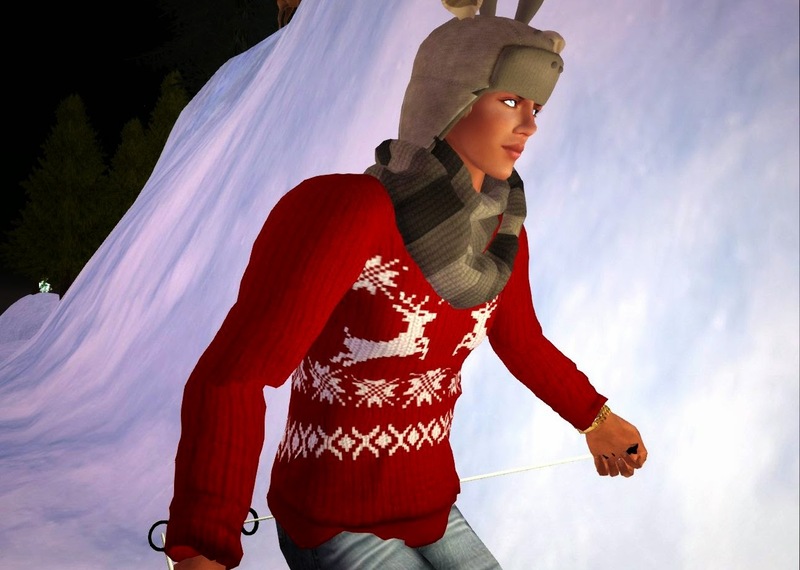 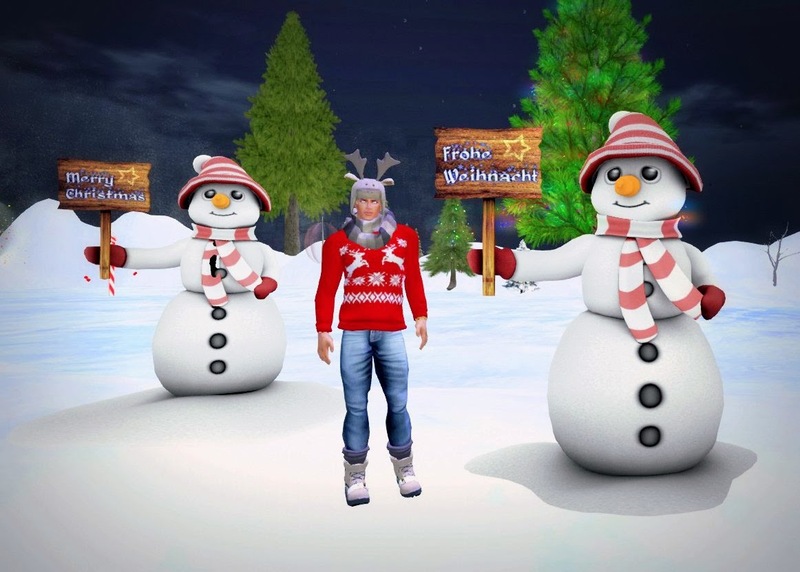 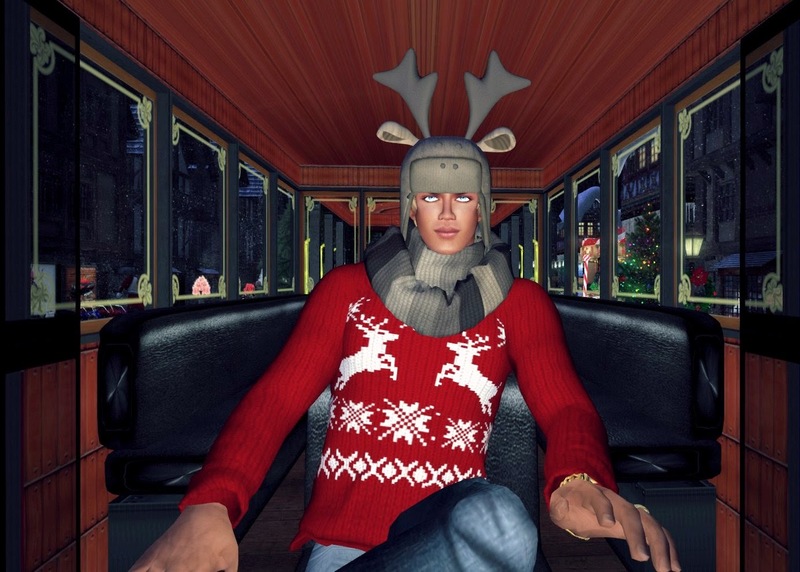 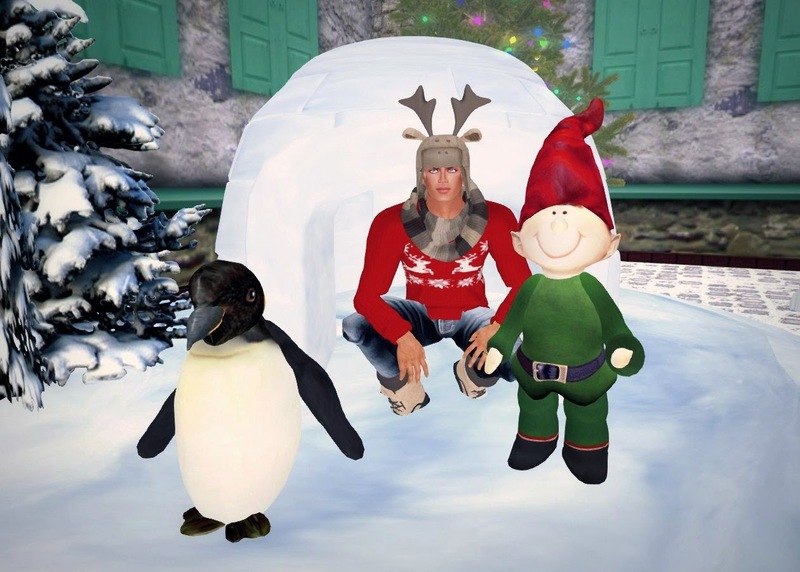 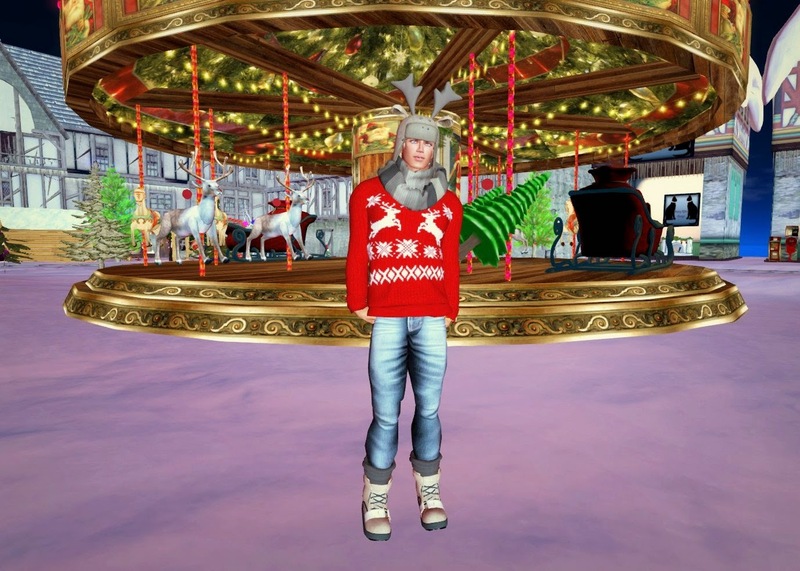 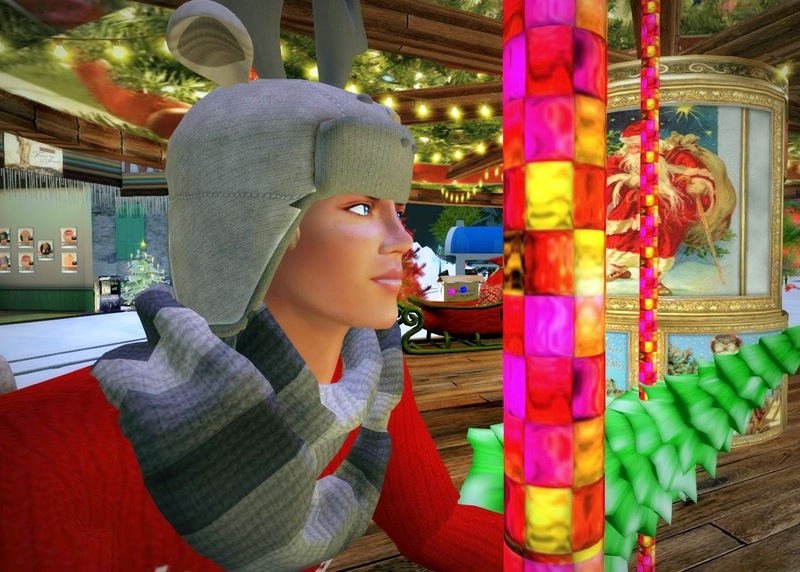 The House of Avro Christmas sim is a classic Second Life Holiday Season destination. 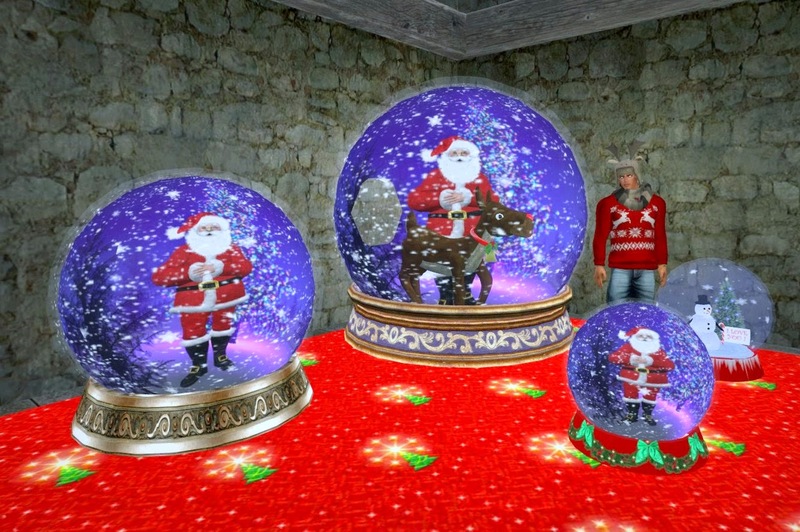 In addition to looking at items available for purchase, including the enchanting snow globes available in the arrival area (SLurl given below), you can can do a wide range of activities. 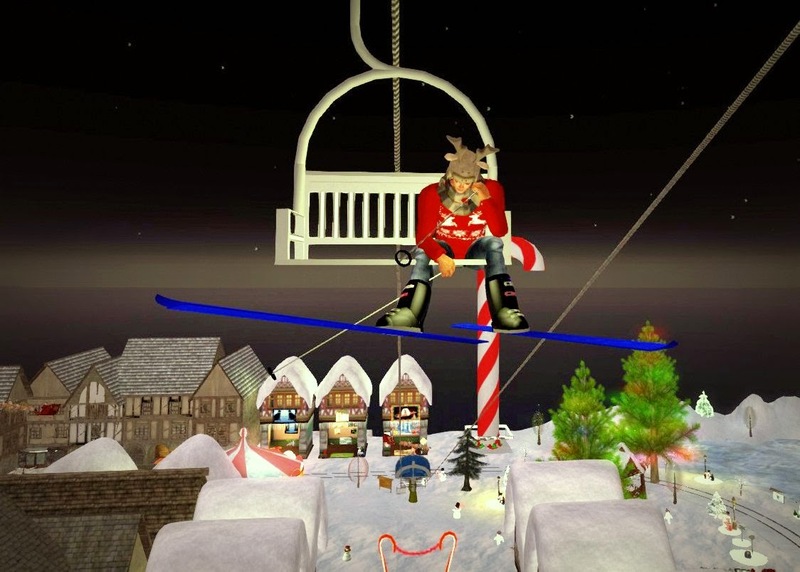 ride the carousel, and go skiing on a very well done automated slope -- skis are given out at the location. 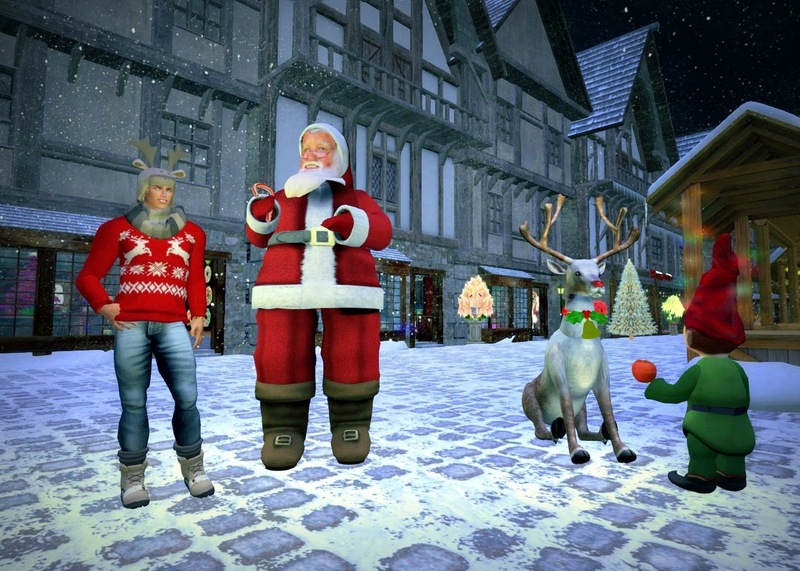 You may also sit on Santa's lap, and take all sorts of cool holiday photos. 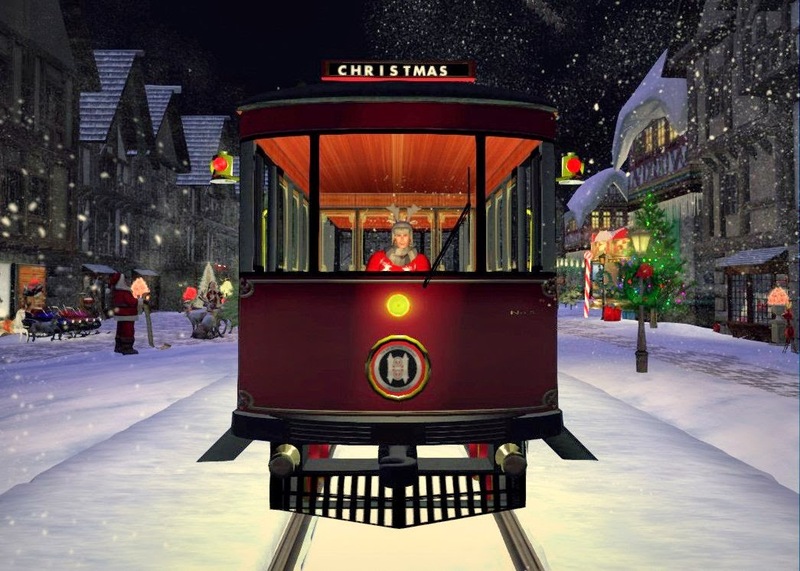 I highly recommend you visit to be put in the holiday season cheer.